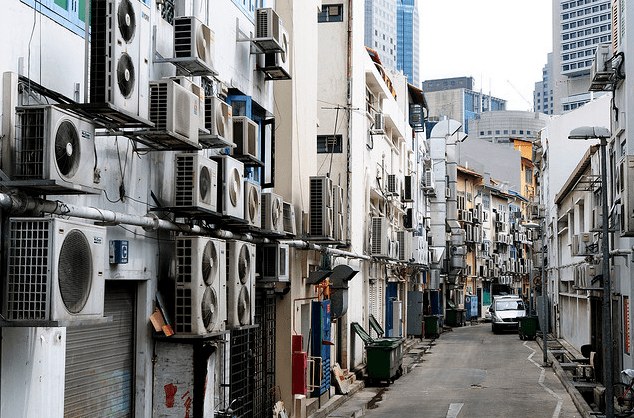 Cleaning out your home air conditioner (A/C)’s condensate line can go a long way in making your system more energy efficient. With preventive maintenance, it should never get clogged, which will help to prevent your system from flooding parts of your home, potentially costing thousands of dollars to repair. It doesn’t really require a ton of expertise or special training to do it, so even the thrifty weekend-warrior can pull this one off. All you need is a little know how and the right equipment and in roughly 10 minutes you can have your system running smooth. 2. Remove the cap from the A/C condensate line. Simply take your hand and pull up on the cap, it should come right off. 3. Add 1 cup of vinegar to the condensate line. Now all you have to do is add an eighth of a cup of vinegar to the condensate line and put the lid back in place when you’re done. 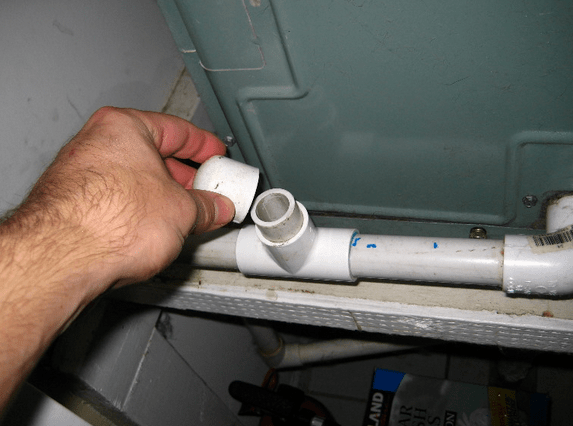 By adding vinegar to the condensate line you’ll help to kill of any bacteria or algae present in the line, which, if left un-treated can cause clogs and flooding which could cost thousands of dollars to repair. 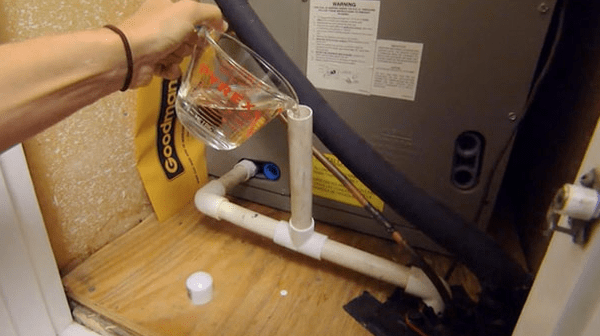 Adding vinegar to the condensate line is a quick and easy process and costs almost nothing to do. Photos courtesy of the Flickr Creative Commons, Paul’s travel pics and Today’s Home Owner.